Android Go is a special version of Android 8.1 Oreo that is optimized to run on low-end hardware. 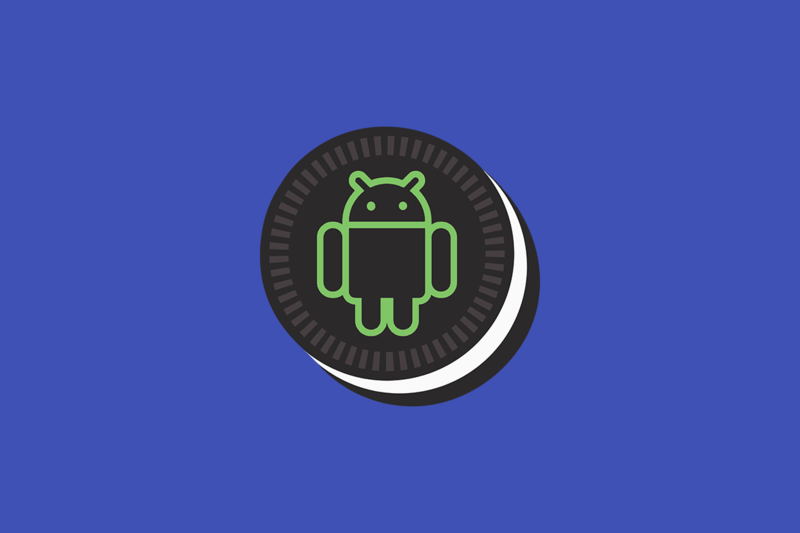 It consists of a series of build configurations and optimized applications that allow for owners of newer budget devices to enjoy features in the Android Oreo framework without spending more on a mid-range or flagship device. We previously outlined how older low-end devices running a custom Android 8.1 Oreo ROM might be able to take advantage of Android Go-specific optimizations, but for those wanting to get Android Go’s benefits without rebuilding the ROM, XDA Recognized Developer AdrianDC has you covered. He has managed to bring the majority of the optimizations made by Android Go to any Android device on Android 8.1 Oreo. All you need to do is flash a zip file found on our Android Software and Hacking forum. There are a few optimizations that can’t be changed with this simple tweak, but one of the most important ones, the low RAM optimization, is here. What’s even better is it’s designed to persist between OTA flashes! Please note that if you have a flagship level device, you will not benefit from converting to an Android Go version of Android. To make the switch to it, simply flash the zip file in the thread linked below. To uninstall it, flash it again. Note that a number of on-device features will be affected. These include many UI changes including a flat recents menu and other changes like high-end graphics disabled, multi-window disabled, notification icon changes, log sizes, no app notification access, zen access, VR listener access, or picture-in-picture access. If you’re willing to sacrifice this functionality to have a smoother experience on your lower-end Android phone running Android 8.1 Oreo, then give the switch to Android Go found at the link down below a try!